Hope you have had a lovely week and enjoying your weekend right now! I worked really long hours this week and yesterday I wen't out for a lovely bloggers meet. Will post about the bloggers meet very soon. 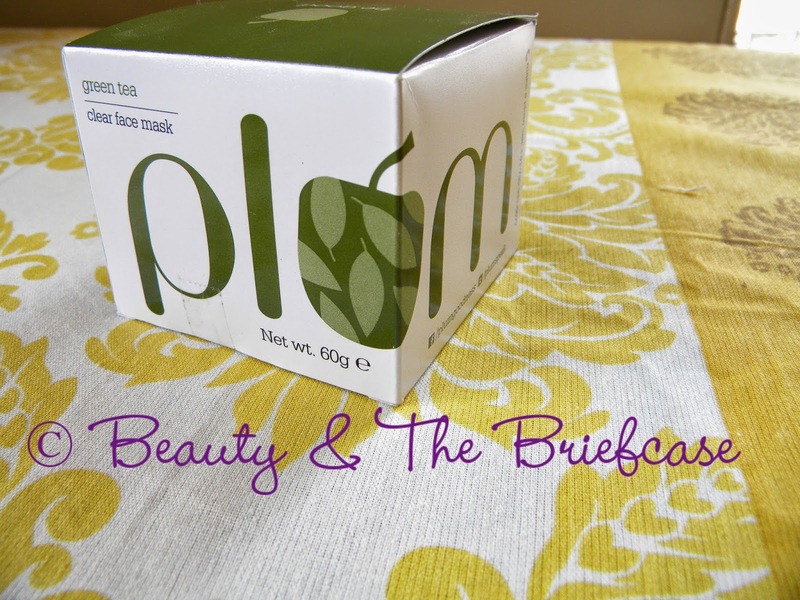 Today I'm going to review a lovely mask from the brand called Plum. The brand name is so unique! The biggest plum point for this brand is the fact that their products are free from parabens, phthalates, propylene glycol, SLS, DEA and PABA. Doesn't this excite you enough? 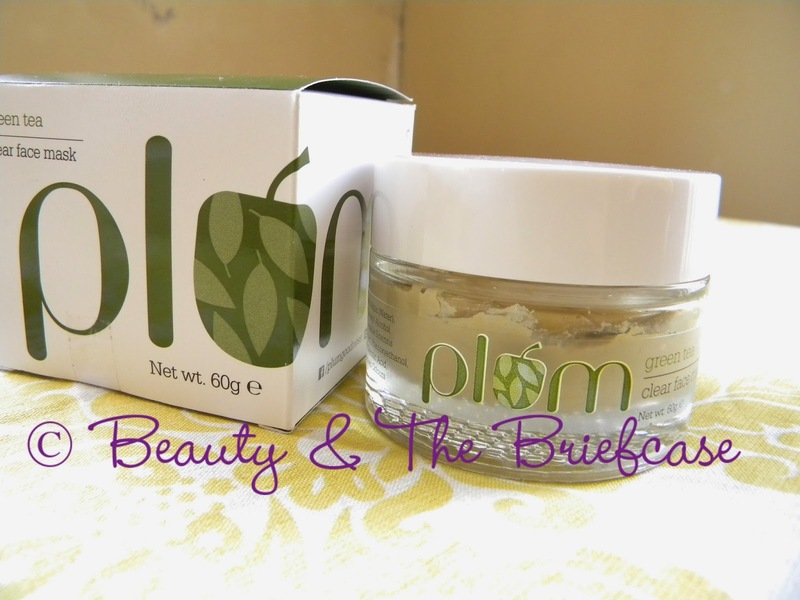 Read on to know more about the Plum Green Tea Clear Face Mask. No mean mask! Acne-prone skin needs multi-dimensional care - to cleanse, care, control acne, prevent recurrence, and to do all of this gently - phew! No mean mask, this. Oxidation of skin-produced sebum leads to acne. Green tea-extracts are known anit-oxidants. 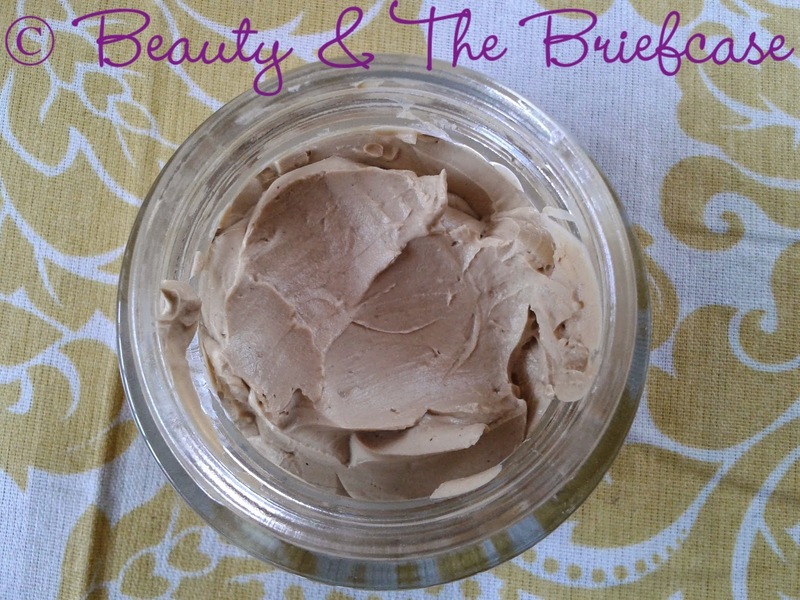 Clays absorb excess oil and weed out dead skin, helped by glycolic acid. Aqua (Water), Kaolin, Bentonite, Ctetaryl Alcohol, Glyceryl Stearate, Camellia Sinensis (Green Tea) Leaf Extract, Phenoxyethanol, Ethylhexylglycerine, Glycolic Acid, Fragrance, FDA approved colors. 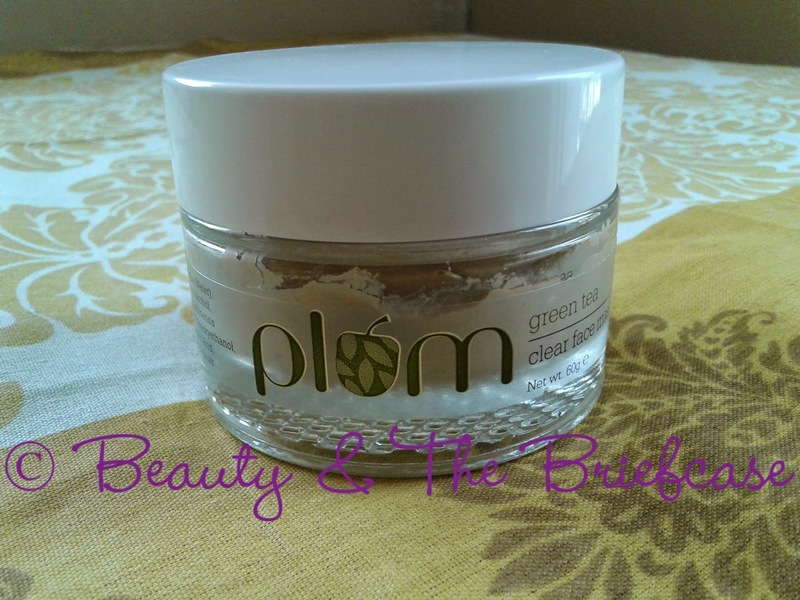 Plum Green Tea Clear Face Mask comes in a clear glass tub with a white screw on lid. Its a little heavy but I don't really carry a mask around in my bag so it hardly bothers me. Its a sturdy and very convenient packaging. It looks like just any another mud pack but when once you apply you will surely know the difference. When i first looked at the product, it looked pretty thick and i thought it would be difficult to apply. 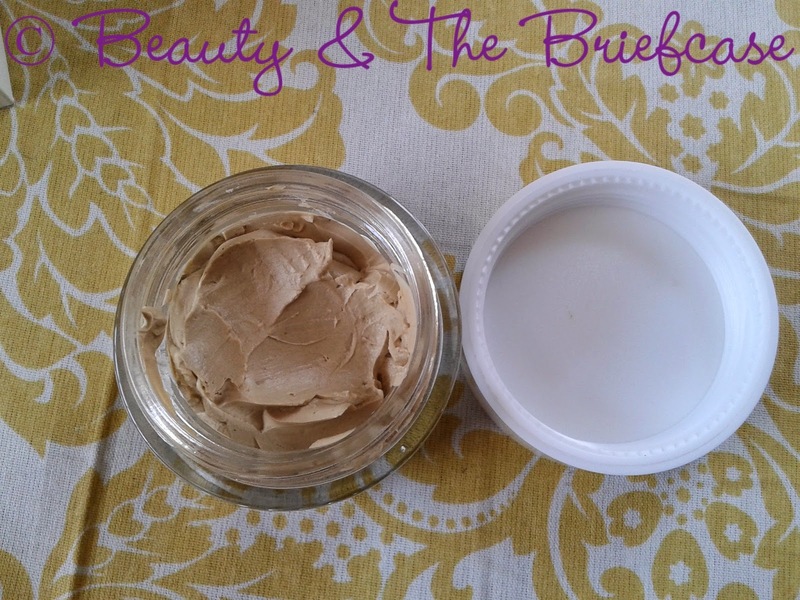 The consistency is slightly thicker than other face packs i have used but it was so easy to apply it on my face. It was a very smooth application contrary to what i had imagined. It has the scent of green tea which lingers on till the face pack completely dries off which is about 15 - 20 minutes. The time to keep the face pack on would be entirely dependent on how thick is the layer that you applied. I did not feel any discomfort when i applied this pack but you might feel a slight tingling sensation when u apply the face pack. Once i removed the pack, my skin looked so much better. The tiredness of my skin vanished. It gave a really healthy glow to my skin which lasted for a few days. My skin felt so much smoother as well. It controlled the oiliness a lot... I have a combination skin and it worked exceptionally well. I don;t face a lot of acne issues... but i may have one or two on my face. After using this i haven't seen any new ones on my face! Does not contain harmful chemicals like parabens,etc. Works amazingly well for combination skin but think this should work well for other skin types as well. A face pack is a must in my Sunday skin pampering session. I really liked how this worked on my skin. Do give this product a try if you like to use products which do not have harmful chemicals in them. Plum also does not test it's products on animals! I'm really proud to have used products of this brand. You will keep seeing this brand on my blog for sure. Hope you enjoyed this review. Do leave your views in the comments. Disclaimer: Products sent by brand. Honest opinion. Do give it a try :) Let me know how it works on your skin! Wow i am really liking this mask....totally organic! Yes.. Plum products are pretty nice! I recently used green tea collagen mask & i loved the impact left on my skin.. you have really tempted me to try this by your review..
Green Tea has worked wonders for my skin as well!